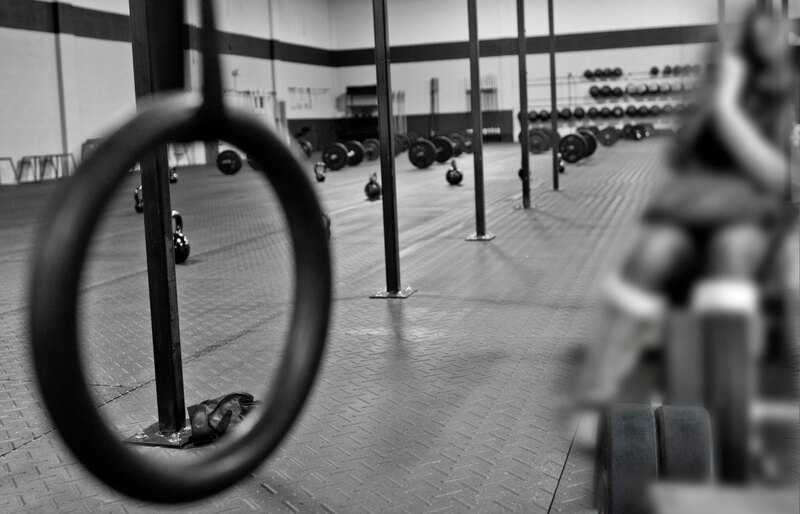 Welcome to CrossFit Chain Reaction’s OnRamp Program! So, you’ve had a free taster session and like what you see. Next step is to book your OnRamp sessions and become a member of our amazing club and community! 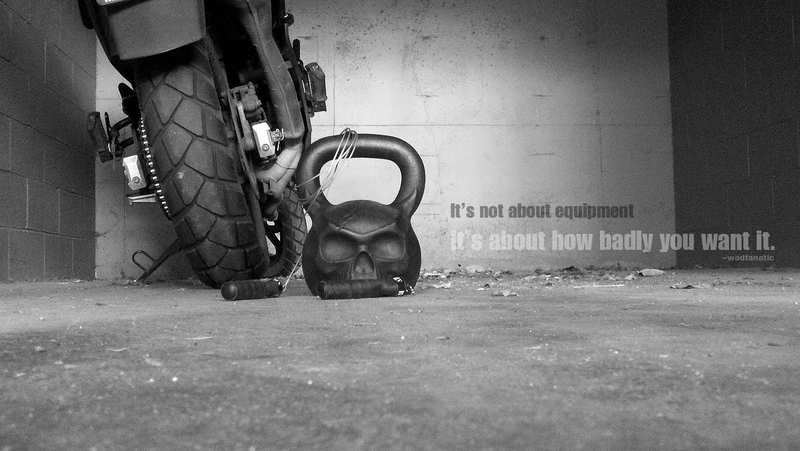 At CrossFit Chain Reaction, we believe in technique first followed by intensity, so those joining CrossFit who have had no or minimal exposure to the sport can join in a way that is going to be safe, fun, and non-intimidating. Its also a great option to those that have been away from the sport for sometime and want to ease their way back into the main classes. We will book you onto our course of OnRamp sessions. We’ll work out times and days that suit both your schedule of commitments and our availability. You should expect to complete around six sessions ideally across a period of approximately two weeks. Once your OnRamp sessions are complete, you’ll have unlimited access to book any of the scheduled CrossFit sessions offered by our club. 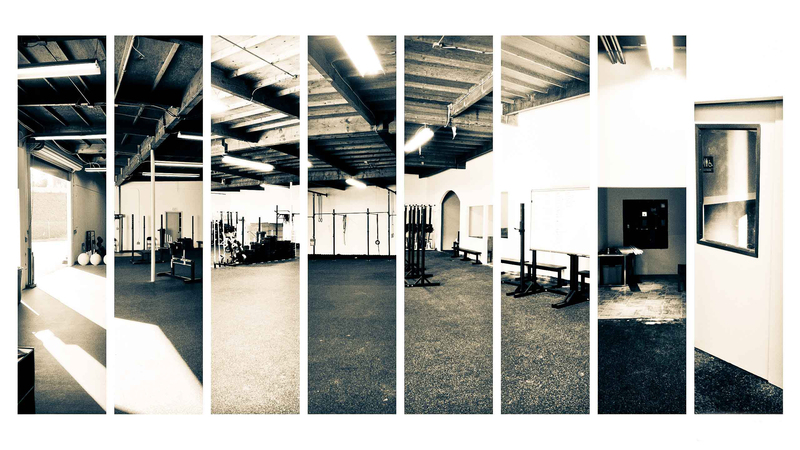 Check out our schedule page for details: crossfitchainreaction.com/schedule. Note: we don’t charge extra for the OnRamp sessions. They form part of your first months membership. This means any time left in month one after you’ve successfully completed your OnRamp training can be used to book our scheduled classes. These include: CrossFit WOD (the standard classic CrossFit class), Team WOD (our awesome fun and extremely popular Saturday morning class), Open Gym (time available to come in and practise moves, catch up on missed WOD’s, mobilise and of course socialise!! ), Olympic Lifting and Power Lifting sessions. WHY DO I NEED TO ATTEND THE ON-RAMP? Good question! Attending all of the classes provides you with the necessary exposure to all of the fundamental CrossFit movements, terminology, plus a myriad of workout styles typical of CrossFit. Sessions are designed to build on each other in intensity and skill as each one is completed, and above all provide you with the necessary basic skills that will enable you to safely execute movements and build on your learning in our scheduled classes.